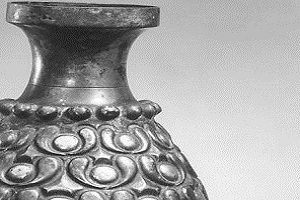 Silver vessels counted among the Sasanian Empire’s most highly desired luxury goods. 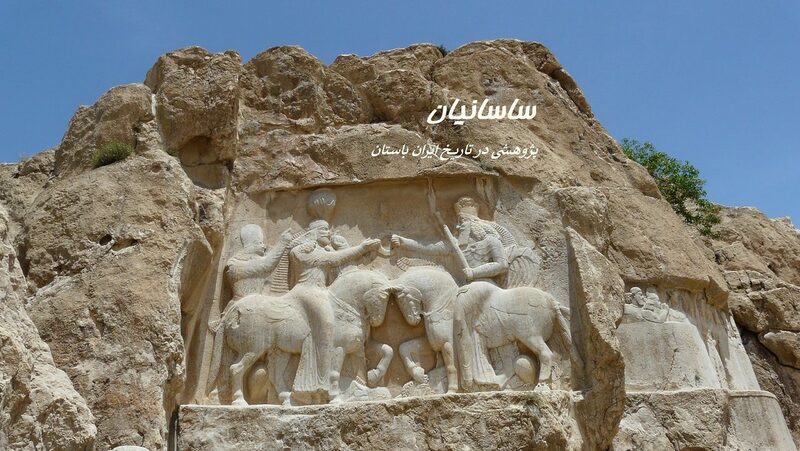 Their production continued into the Islamic period, suggesting continuity of artistic traditions despite the more global cultural shifts taking place with the arrival of Islam in the region. Two strong Islamic traditions come together in this bottle: its shape and medium recall the Sasanian heritage of Iran, while its decoration in the beveled style is characteristic of Abbasid developments in Samarra, Iraq. 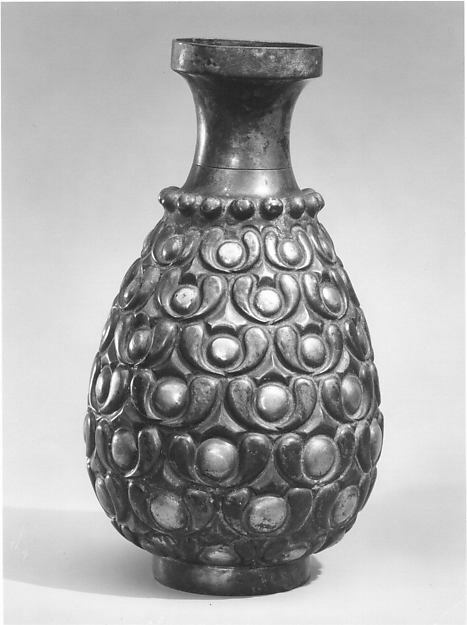 The winged shapes around the gilded, bead-like focal points are also reminiscent of Sasanian works.